Since I have already received my presents and all, I just wanted to know what you guys got. 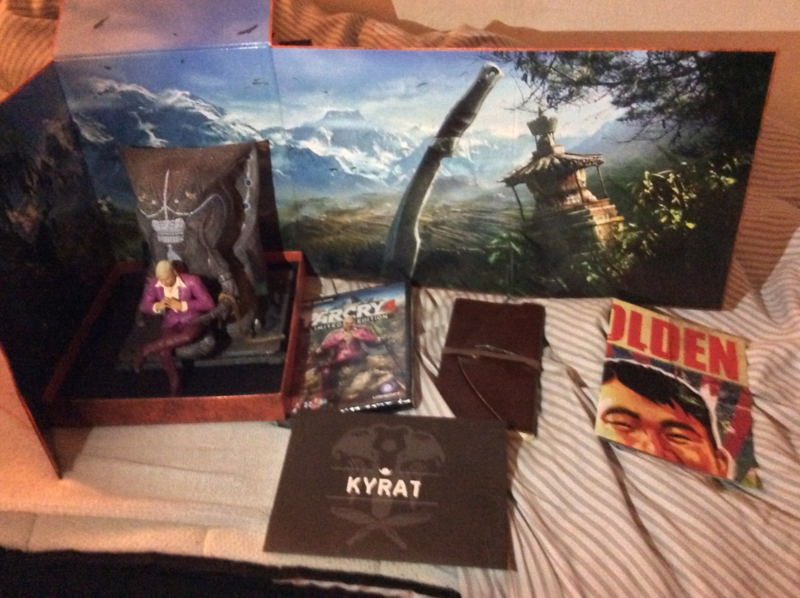 So you got an upside down collector's edition of farcry 4. Nice. The picture itself isn't upside down, but as soon as I put it on any forum, it flips. Subject: Re: So, what'd you get?